You have decided to get married, you have a date, and now…You have to crunch the numbers! Firstly, it is very important to be clear about budget of your wedding will not be the same as your friends or neighbors. 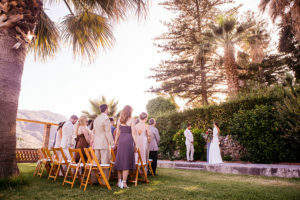 Each wedding is unique and its costs change due to different factors. 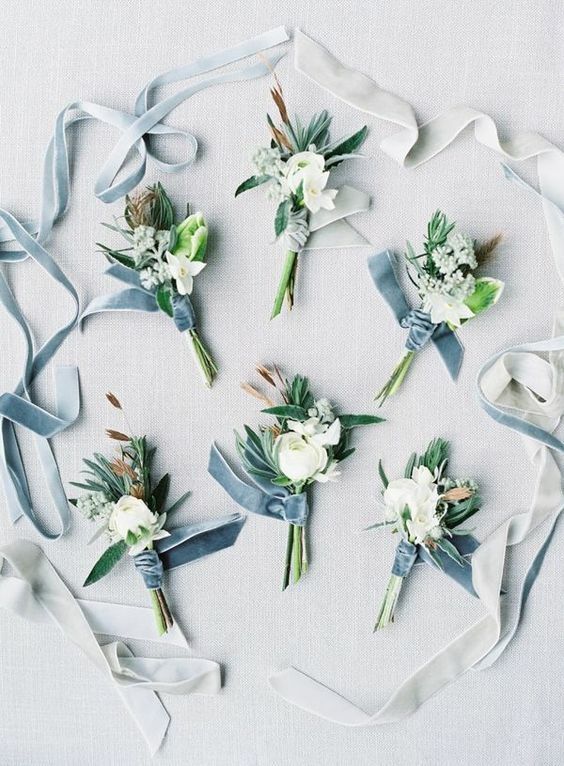 The first thing you have to decide is if you want to hire a wedding planner service. It’s common to think that is a cost that only few people can pay. It’s not true! 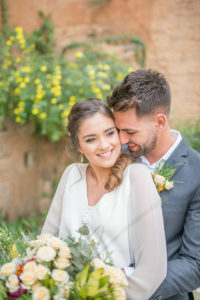 You have to keep in mind that your wedding planner will get better prices from vendors, and she will always recommend the best professionals based on your tastes and budget. 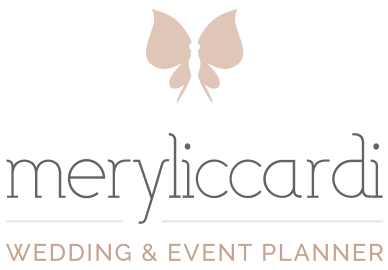 A wedding planner also frees you from the stress to plan a wedding. 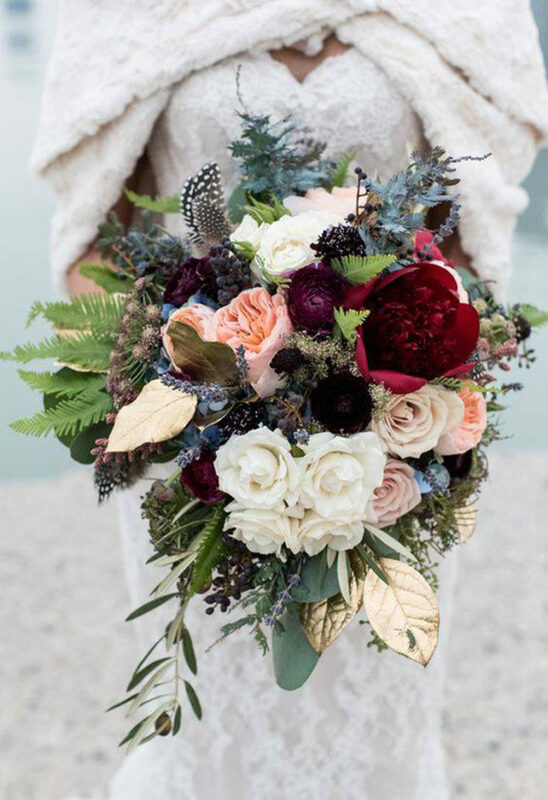 You can enjoy every moment of planning, and you will always have someone that will be your eyes and your ears, that will solve any unexpected event, and that will always be in contact with all vendors. 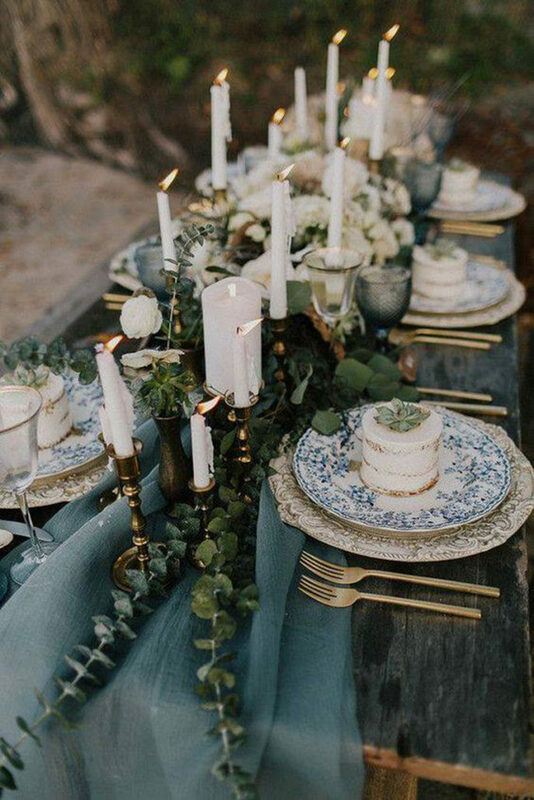 There is much more to tell about the advantages of hiring a wedding planner, but we will talk more in another post. 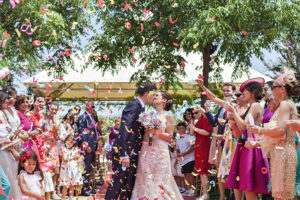 After deciding whether to hire or not a wedding planner service, it’s important to estimate the number of guests that will go to your wedding. I suggest to carefully think what kind of wedding you want and if you can pay a wedding with more than 150 guests. 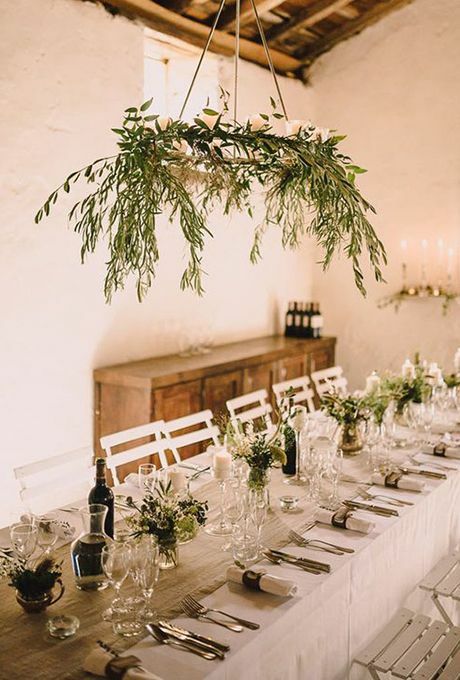 If you cannot assume such a high cost, it’s always better to reduce the number of guests and make an intimate wedding taking care of every detail. Trust me that you can have your dream wedding and enjoy, also with 30 or 40 guests. 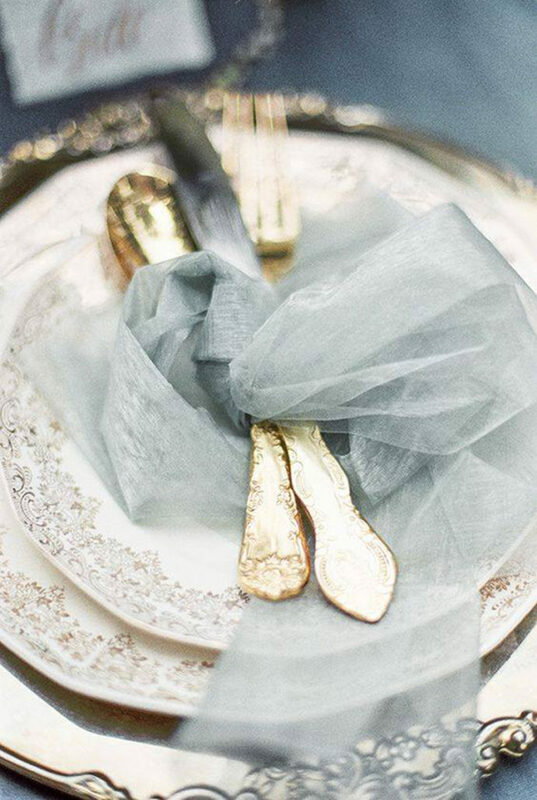 After making a provisional guests list, you can make another list where you put what will be essential in your wedding, the important things, and the unnecessary things. In this way you will be clear about what you want to spend more and what you can avoid. 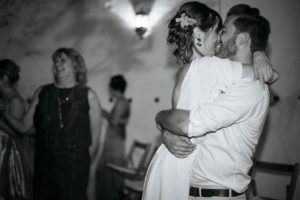 Something very important to keep in mind are the unexpected event that can appear in the previous months the wedding. So I recommend you to have a small amount saved for these “surprises”. To have a control of all expenses, you can prepare an excel table where you write down the costs of your wedding. I usually send an updated table to my customers, with all pending payments and payments made to each vendor. 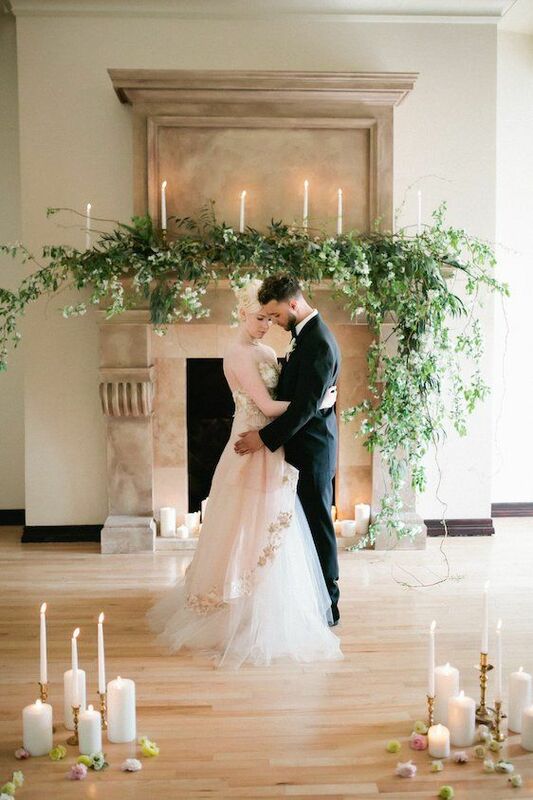 Are you ready to calculate the budget of your big day? I admit it! I love a Winter wedding more every day. It create an original and romantic atmosphere. 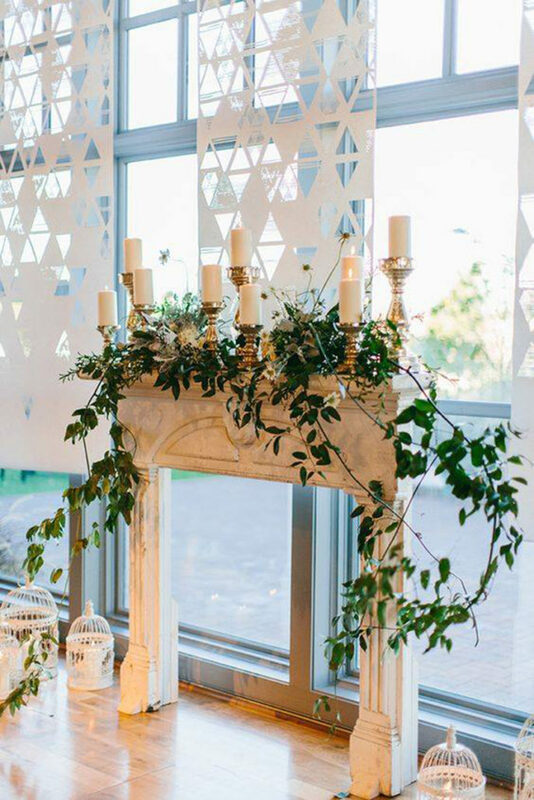 The elements used for decoration of the ceremony and banquet, and the styling of the bride, make very different weddings. 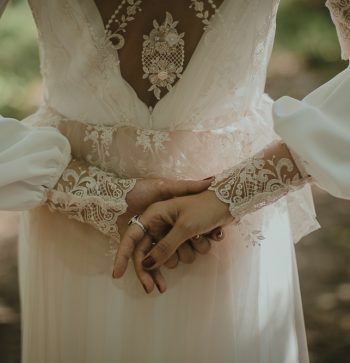 Imagine a bride with a long sleeve dress, some detail of lace, a velvet ribbon, and covered with a stole or a cape…You feel like getting married right in December, isn’t it? 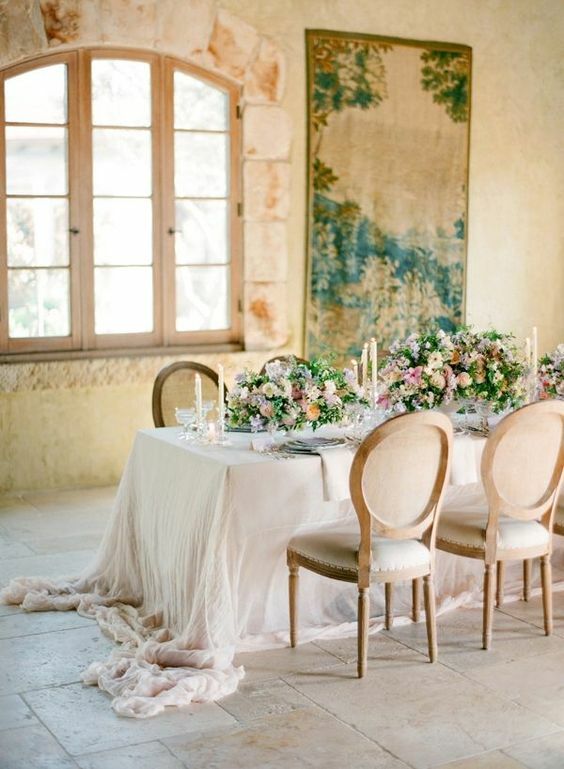 You can also use elegant fabrics in the decoration of ceremony and banquet, and a color palette in earth tones, green, white, wine and marsala colors, and, why not, a touch of black. 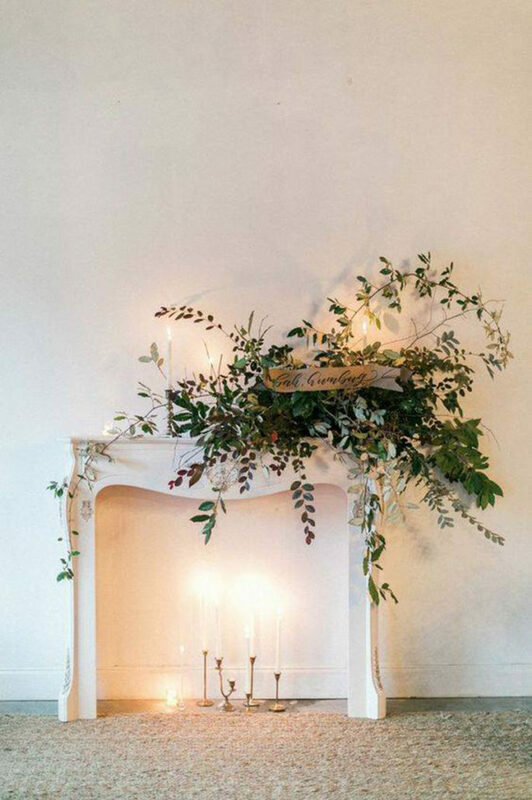 A fireplace full of candles and decorated with greenery or flowers, can be the perfect backdrop for a ceremony in a medieval castle or in an old stately mansion. 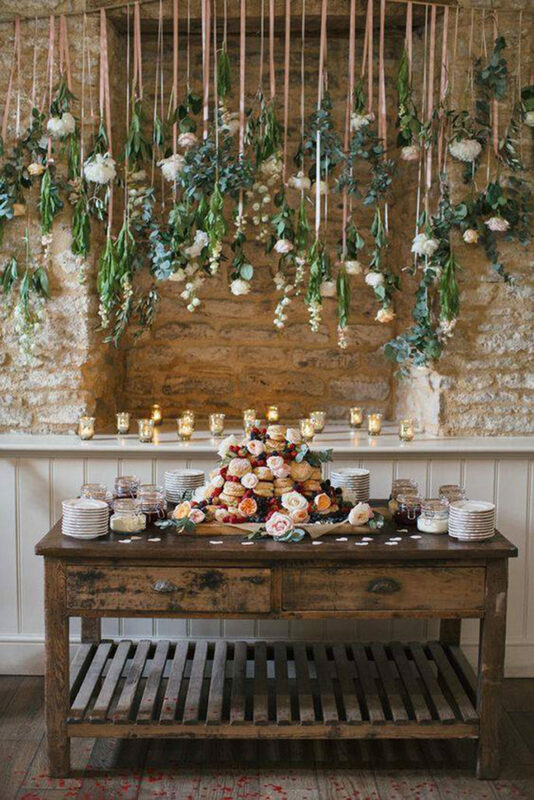 You can use wood tables to create rustic corner for the “sweet moment”, or a banquet decorated without tablecloth and with green garlands with eucalyptus, olive leaves and various candles. 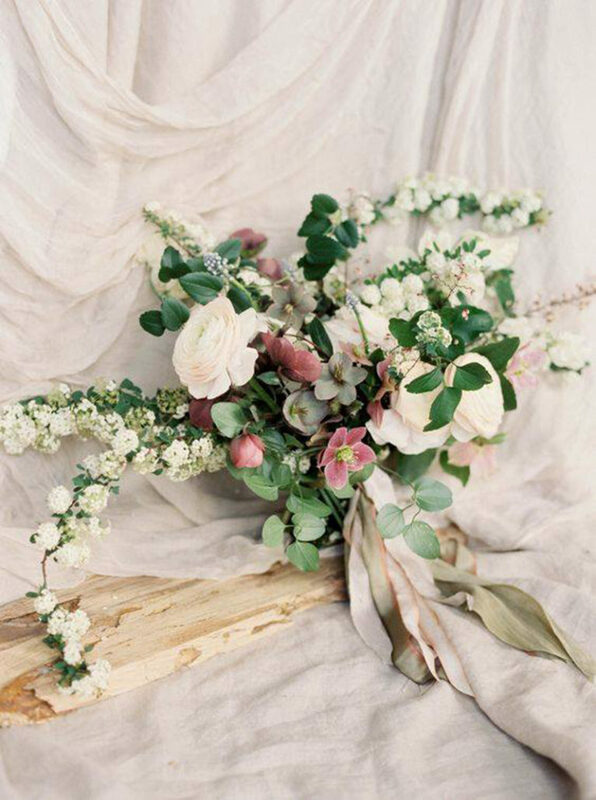 Branchs, dried leaves, pinecones, and cotton, can replace perfectly the flowers and they create a warm and original feel. 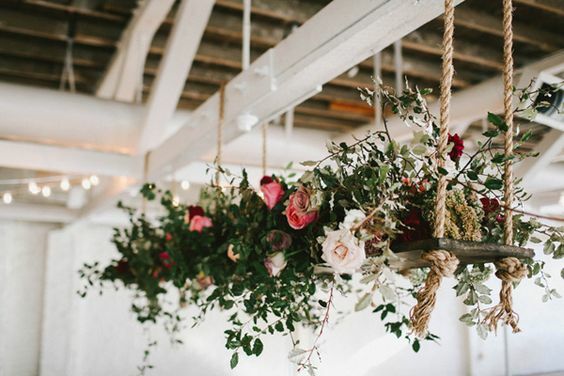 But if you love flowers, there is a new trend this year, that are hanging floral decorations. 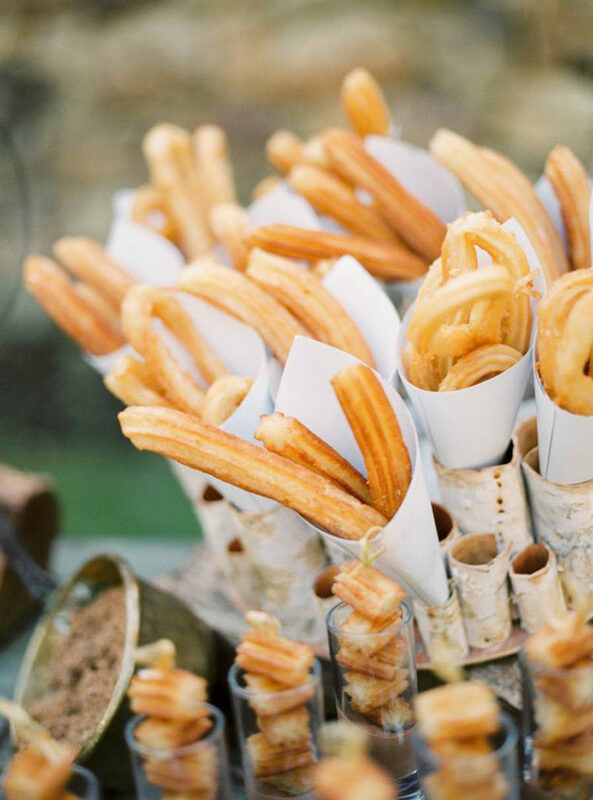 And what do you think to put hot chocolate and churros corner, instead of the typical candy bar? Another benefit to get married in Winter, is that many vendors offer to the couple discounts and sales, so they can save money. 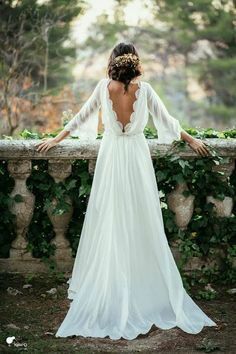 Certainly, a day of december can give life to a unique, elegant and different wedding, that will leave your guests open-mouthed!